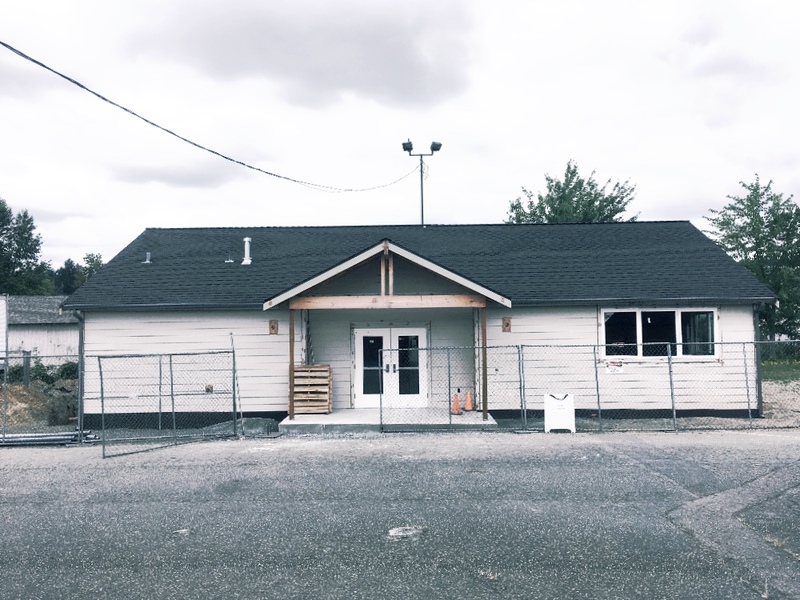 The Annex has come a long way since we started this project earlier this year. Originally a cement slab, today it’s looking more and more like an actual building. There are so many generous people that have invested time and sweat to get it where it is right now. Here are a few of the updates that you may not have seen. Most of us have probably experienced a strong wind storm that knocks the power out at home. When that happens, you realize just how important that energy is that’s coursing through the veins of your house. That’s why we’re so appreciative of those who have donated their time to install the right amount of power for what we need in that space! 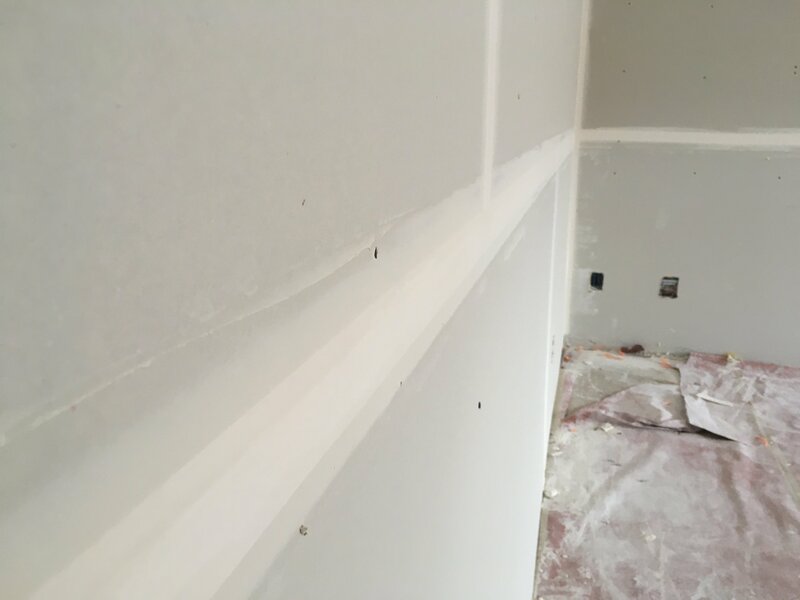 Those who hang drywall are the unsung heroes. Like the sculptures of Atlas holding the Earth on his shoulders, wonderful volunteers have lifted these massive pieces of plaster from ground to ceiling. Having sound, lighting, video and the connectivity of the Internet is key when we’re ministering to our kids and students in this space. 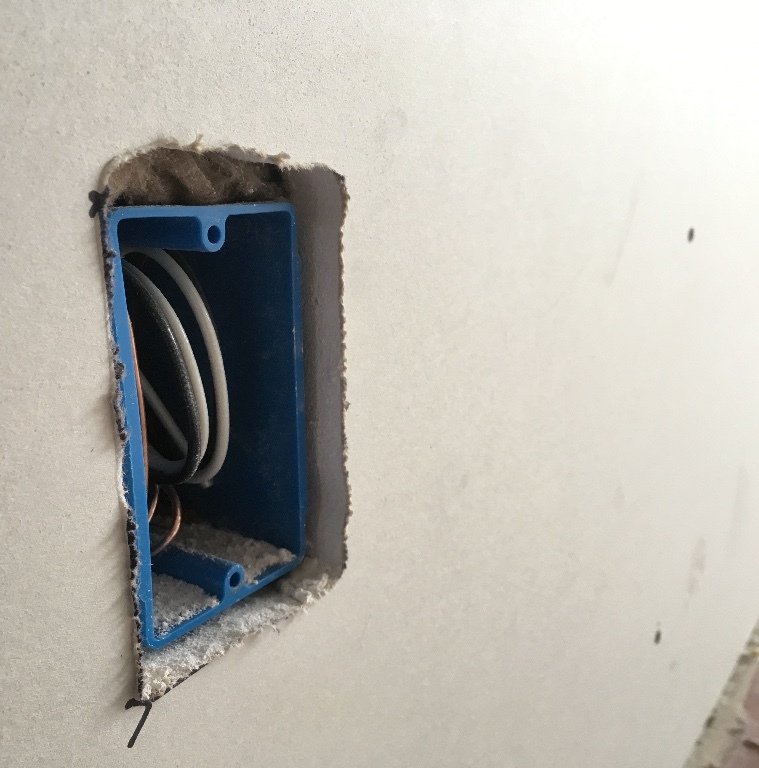 For that, our gracious volunteers ran feet upon feet of conduit that house all the cables required. And they kept the future in mind, allowing room to grow as our God continues to grow our church. There’s so much conduit, we’re set for life! Of course the easier things to spot are the outside pieces. 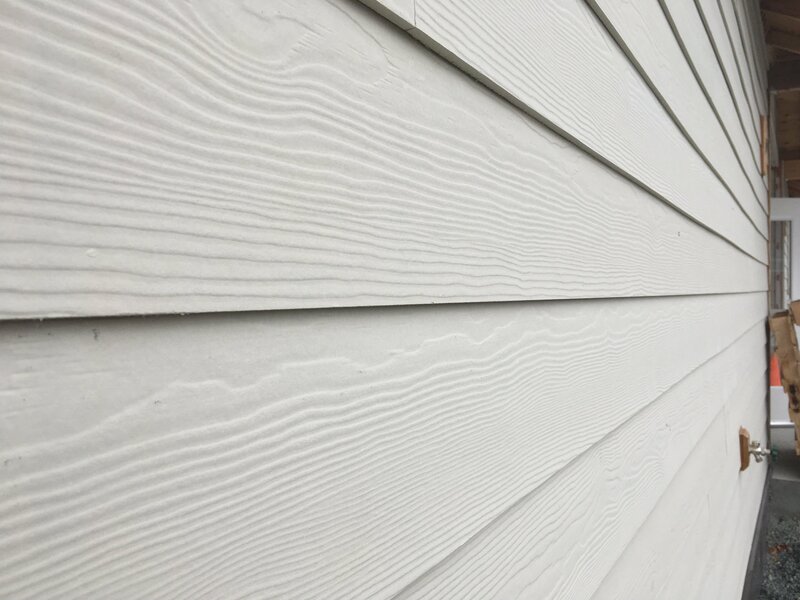 The siding has been up for a while, but if you haven’t seen it, it looks great. A job that was done in a short time and with care. And what building is complete without an inviting entrance and double doors? We’re so thankful for the work that so many of you in this community have invested in this work. 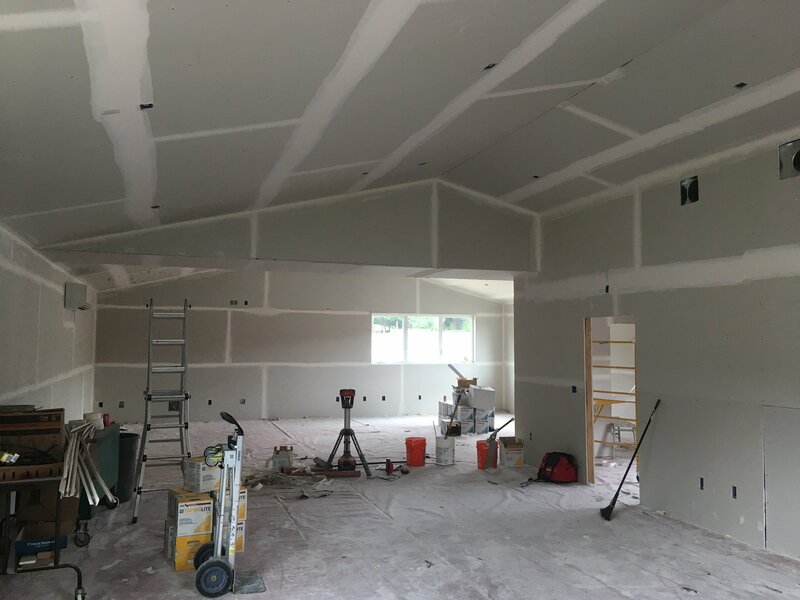 And there’s much more needed to be done before the Annex is ready for our kids and students.One way you can help is by painting! 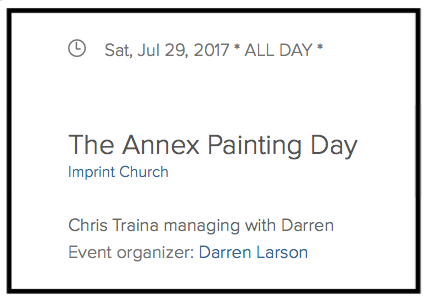 On Saturday, July 29th, we’re painting the exterior of The Annex and it’s an easy way to invest in this project! You can click the image below to RSVP. This is an exciting time as God continues to grow our kids & students ministries as well at Imprint. Thank you for your continued support through your finances, prayers and volunteered time.